We are a small but growing veteran owned 501 (c)(3) non-profit, please feel free to reach out to us with any questions. We will try to answer each of your inquiries promptly. However, we have also included some FAQs below that you may find helpful. We look forward to hearing from you and learning what ideas you might have to help us reach more students and connect with more teachers and mentors. So please feel free to contact us with our form below. Thank you for your interest in Rethink Education. 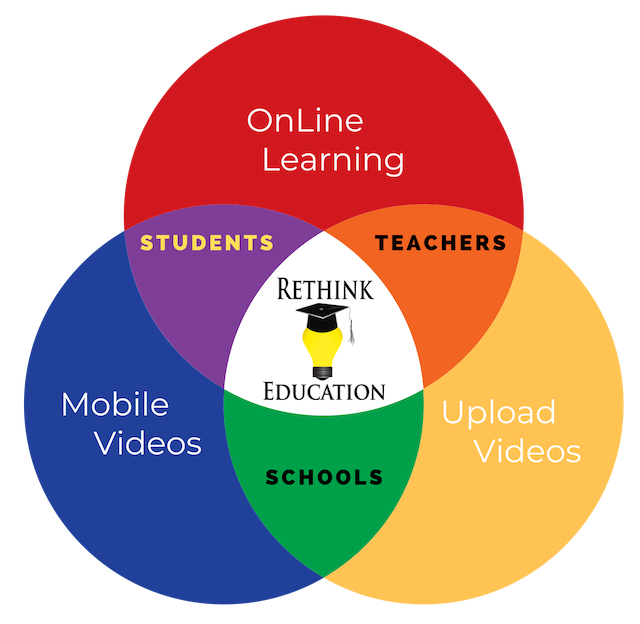 Please describe your interest in Rethink Education? Please select from this menu any that apply to you or your children, so we can better serve your needs.